One Hundred and Twentieth Åsic- At the End of the Road | From a teacher's point of view, some is old and some is new! What if my flip-flops would be banned!? This past semester I have met a group of wonderful adult students from all over the world, all eager to learn and never giving up in their struggle for success. This morning when I met them for an activity in the classroom, I felt the usual sadness so typical for the end of a course. I will miss them, just as I always miss students who leave for new challenges elsewhere. I wish them all the best and hope they will keep up the hard work of improving their Swedish! I know there will be bumps in the road, even some potholes or sharp bends, but hey, it will be fun and it will never be boring! 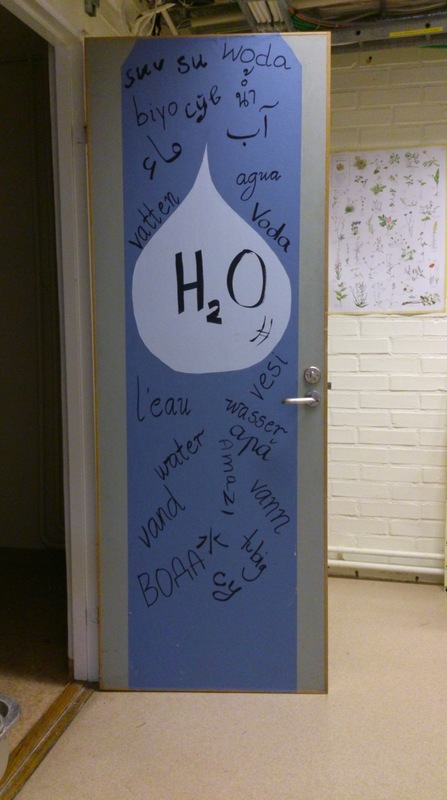 Detta inlägg postades i Åserier, Åsics ;), Experiences, In English, Language learning, Reflektioner om undervisning, Tankar, Teaching, Thoughts, Undervisning och märktes #Att skiljas från elever, #elever, #Etthundratjugonde åseriet, #Fyrtiosjunde åseriet, #läraryrket, #Life is a journey, #NJ School system, #Pitman Middle School, #puppet on a string, #skolanförst, #teaching, #Welcome back, #What if my flip-flops would be banned.